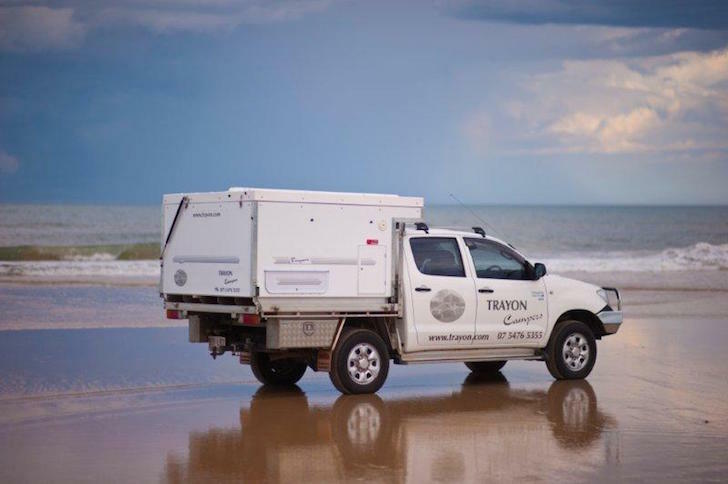 Learn about the Dual-Cab model from Trayon Campers, a leading off-road camper manufacturer based in Queensland, Australia. 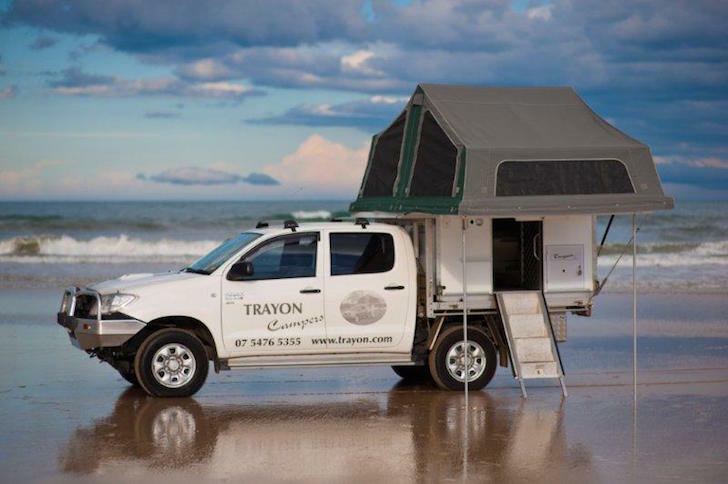 Trayon Campers is an Australian company that makes lightweight, off-road campers. 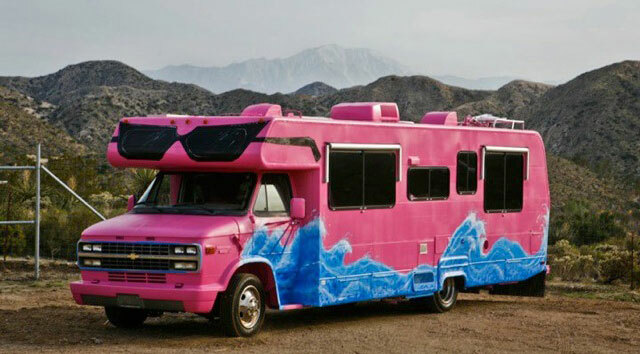 These campers look similar to American truck campers, except they’re made to fit on a flat bed surface rather than inside a truck’s bed. 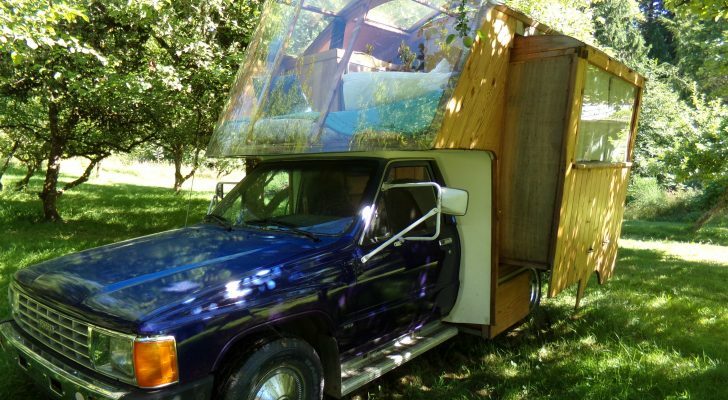 See also: This Homemade Truck Camper Is a Work of Art. Wait Until You See the Inside. 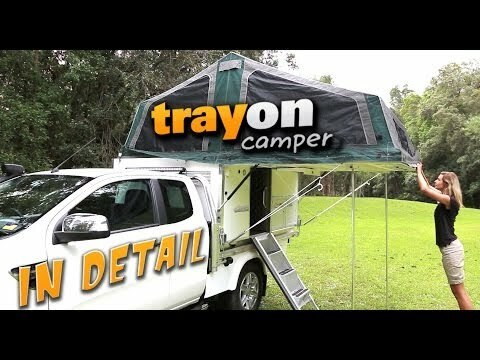 Trayon campers have a low-profile that’s ideal for off-road travel. Once you reach your campsite, you can set the camper up by yourself. 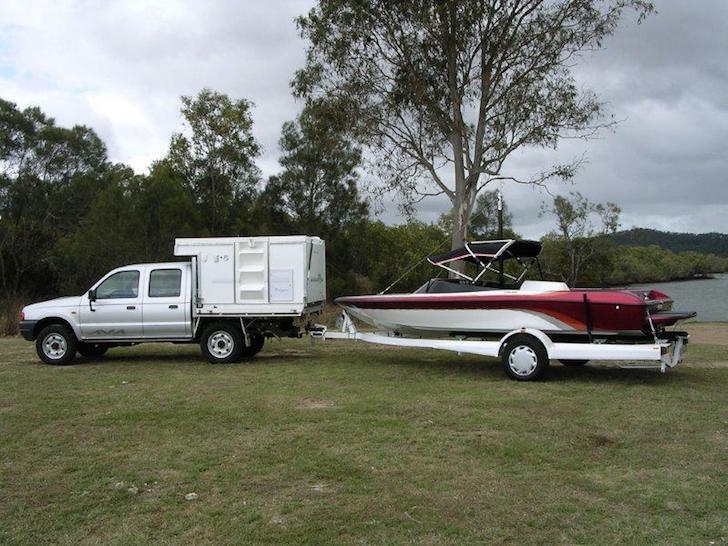 You could also use the included jacks to off-load the camper, and have free use of your flat bed truck. 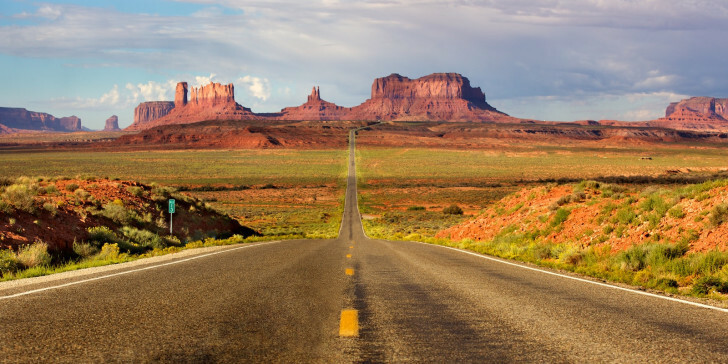 Standard – all of the stuff you need with nothing that you don’t. 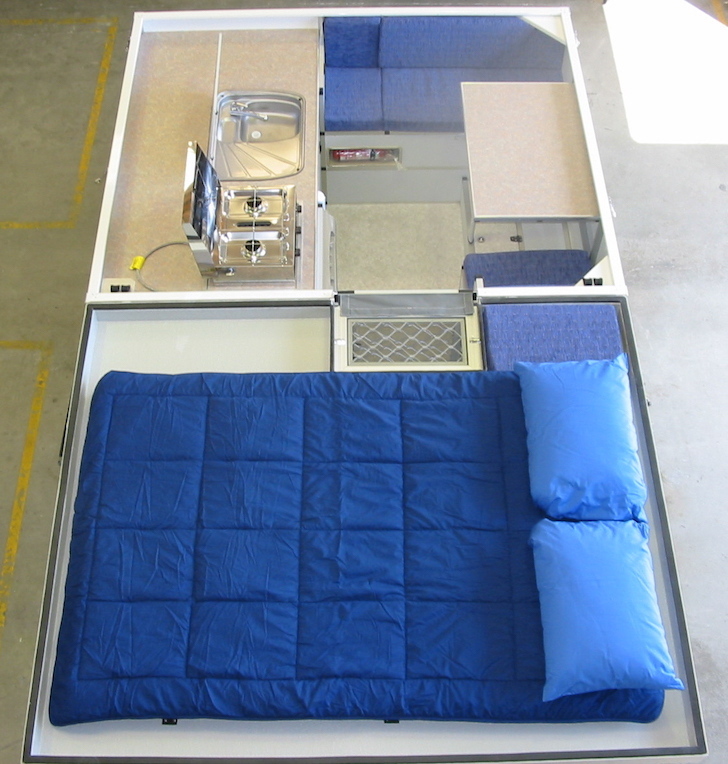 Includes an on-board water tank, fridge/freezer, LED lighting, battery charger, and much more. 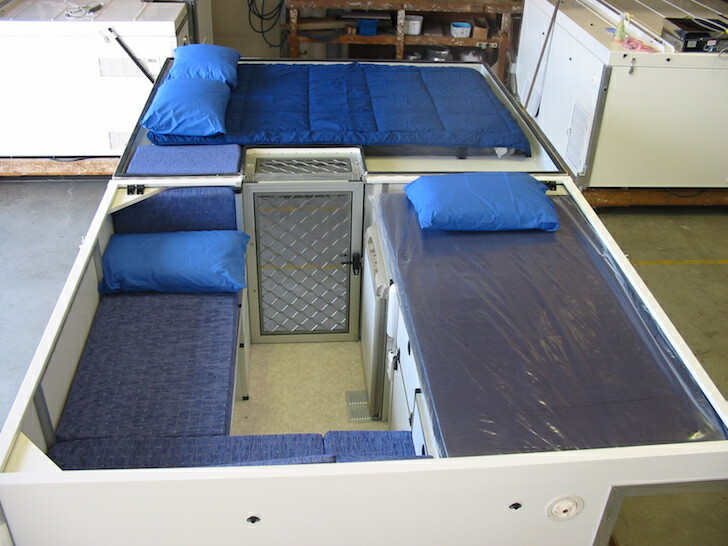 Deluxe – extras include a gas hot water system, pop up shower, and portable toilet. 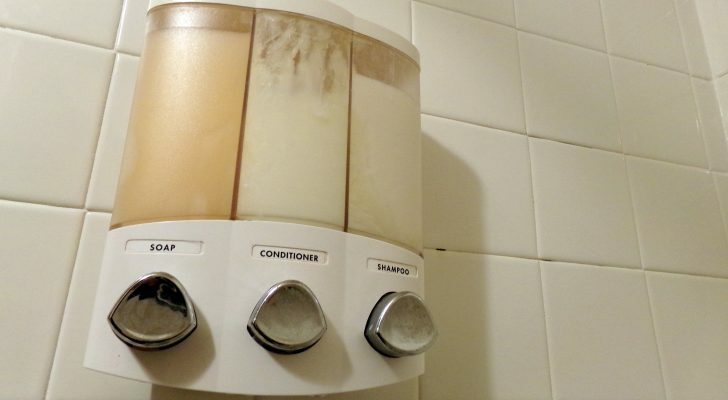 Diesel Deluxe – this top-of-the-line model has a diesel-powered heater for hot water. See some pictures and watch the Trayon Campers’ video below. With a flat bed-based camper your tow hitch remains free. Inside the Dual-Cab model. 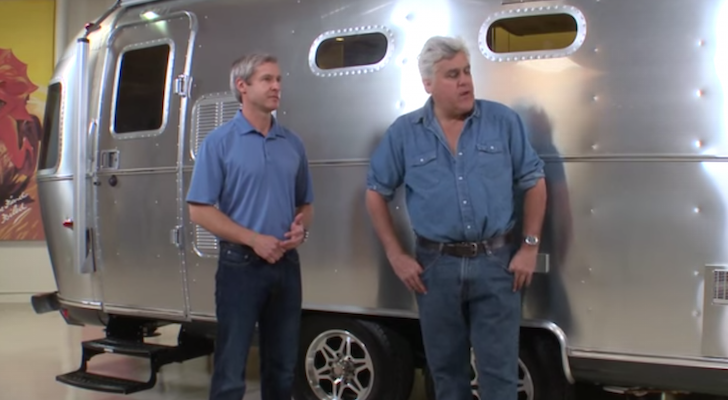 It looks quite similar to a traditional US-style truck camper. 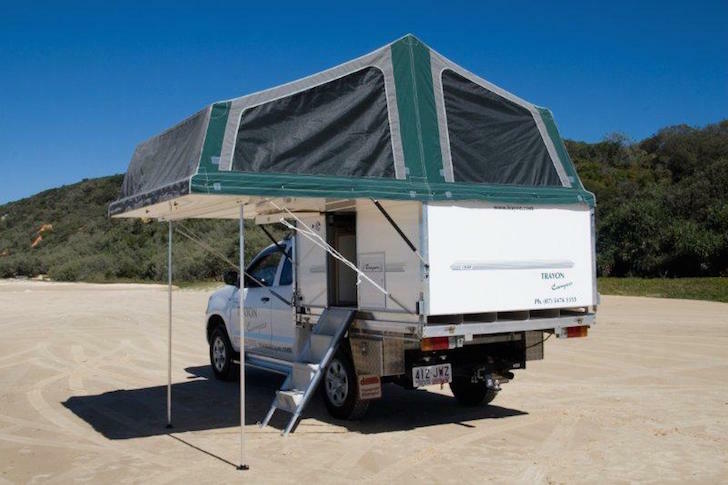 The top of the camper flips open to reveal the exterior tent and bug netting. With the tent fully deployed. Why do they always have to set it up on the beach? 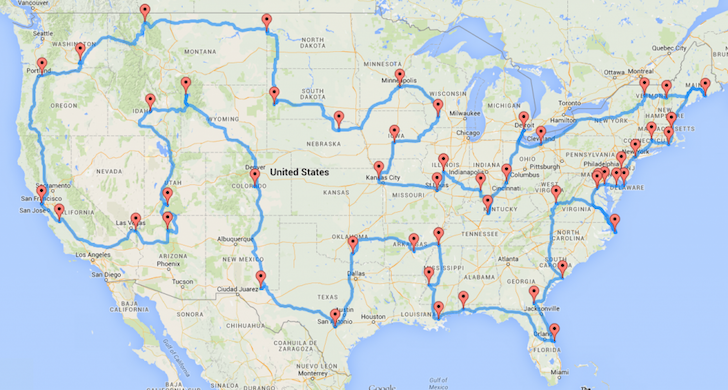 Ahhh I want to go. 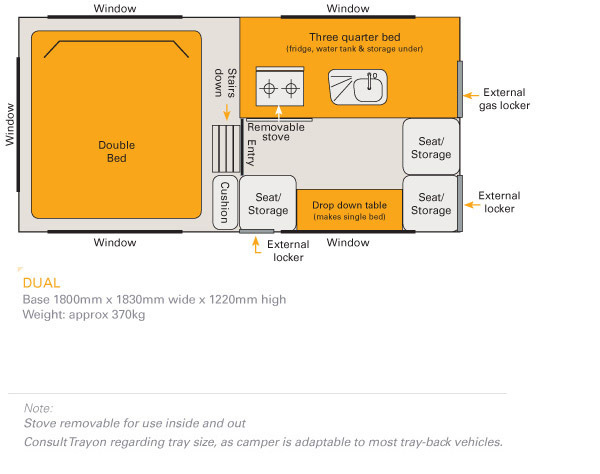 Here’s a more detailed diagram of the camper’s layout. 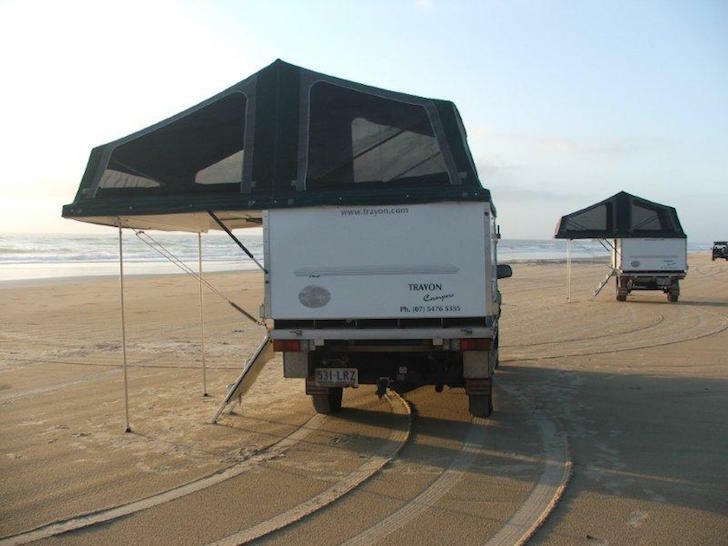 Trayon Campers are made on the Sunshine Coast in Queensland, Australia. 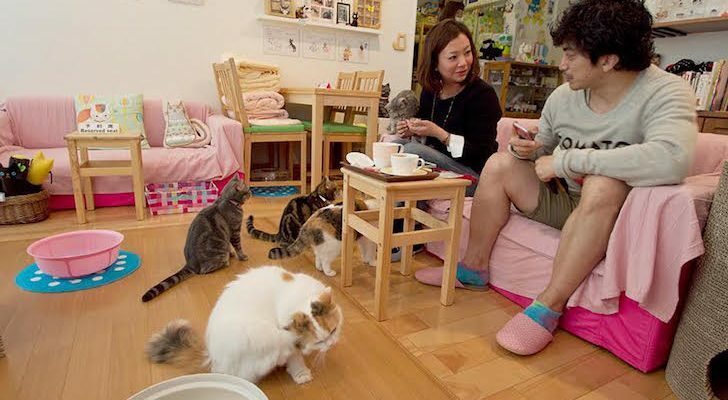 So if you live in the land down under – consider yourself lucky. We here in the United States might have a more difficult time getting ahold of one of these campers. Watch the Trayon Campers’ video below. You can learn more about Trayon Campers at their website or through their Facebook Page. 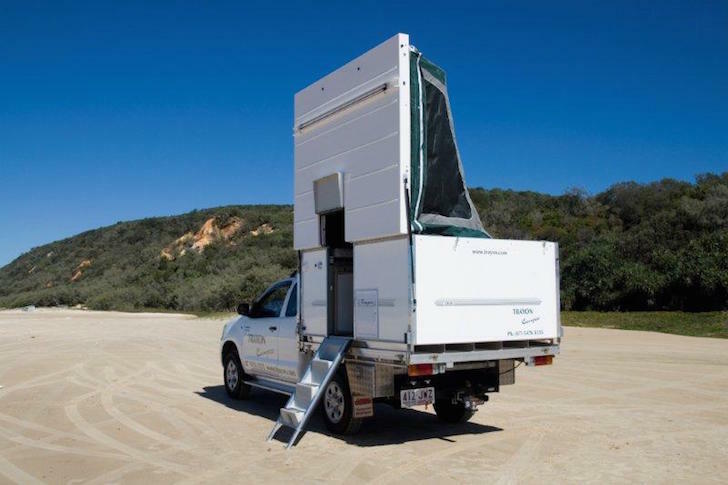 See also: Conqueror Australia Makes Some Spectacular Off-Road Camping Trailers. 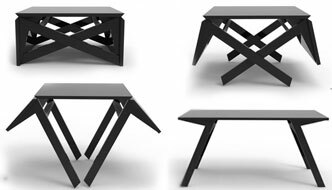 See Their UEV-440 Model Here.